How did we get here? How did we turn from a movie superhero into an accomplished playwright trying to interpret Raymond Carver. That is the entire premise of this film, one that carries the themes of fantasy vs. reality and public image vs. true identity. 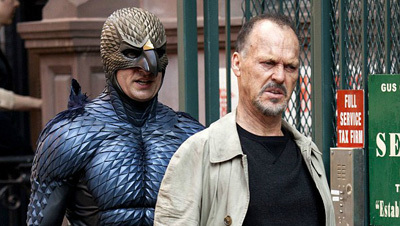 How well do you REALLY know Birdman?